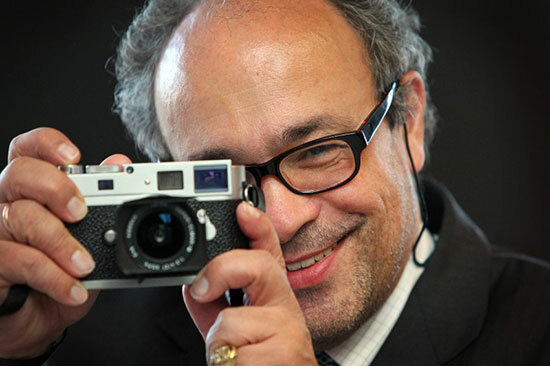 The possibility of more good news for film photographers was mentioned by Dr. Andreas Kaufmann, Majority owner and chairman of the supervisory board of Leica Camera AG. When asked in an interview by German magazine PROFIFOTO what we might look forward to in the next five years, he answered that technologically, this is difficult to answer. 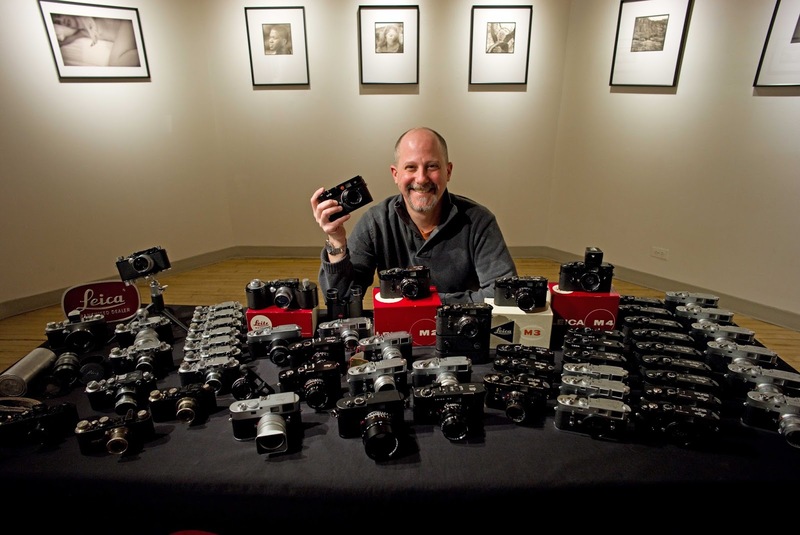 But he is certain that the Leica M system will be around in 5 years and beyond. Kaufmann then went on saying that it is plausible that Leica will develop a new analog M camera as well as a new Focomat enlarger. 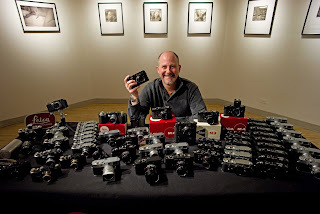 “We are paying close attention to the development of the analogue photo market, but at the moment this area seems too small for us to get even more involved.” As far as sensor technology is concerned, he does not see any large breakthroughs. 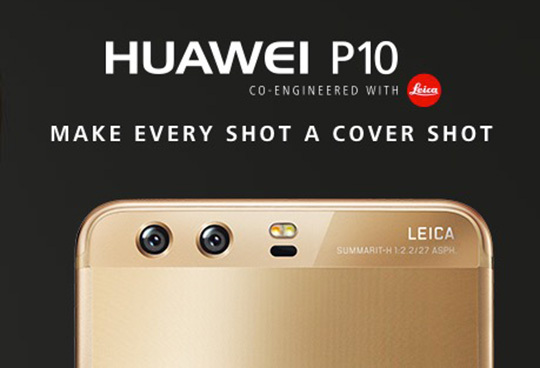 More Leica or Leica related news comes for Huawei with the introduction of their new Huawei P10 series of smartphones. Special attention was paid with the P10 and the P10 Plus to the camera performance and high-quality production. 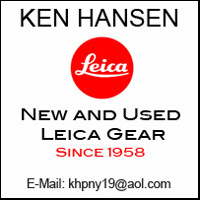 The lens and camera module is manufactured in cooperation with Leica. This makes it possible to make almost professional recordings, Richard Yu, head of the consumer division of the Chinese manufacturer, emphasized. In his presentation, Yu compared these new models with the iPhones from Apple. With the same size the P10 offers a noticeably longer battery life than the iPhone 7. Huawei hopes that this, along with a faster recharge time, a usage time of 1.8 days with normal use before charging and a top quality display, will elevate the P10 series into the very upper league of cell phones. Especially after the overheating problems with the Galaxy Note 7 from Samsung, Huawei expects to climb to the number 2 spot among cell phone manufacturers after Apple. With the introduction of the Leica in 1925, many photographers were enabled to approach photography like never before. The small size and speed of operation of the camera allowed photographers to work in a much different manner than what was possible with the slow, large cameras before. The Leica literally allowed photographers to create an entirely different type of photography, modern photojournalism. Erich Salomon is credited of being the father of modern photojournalism. 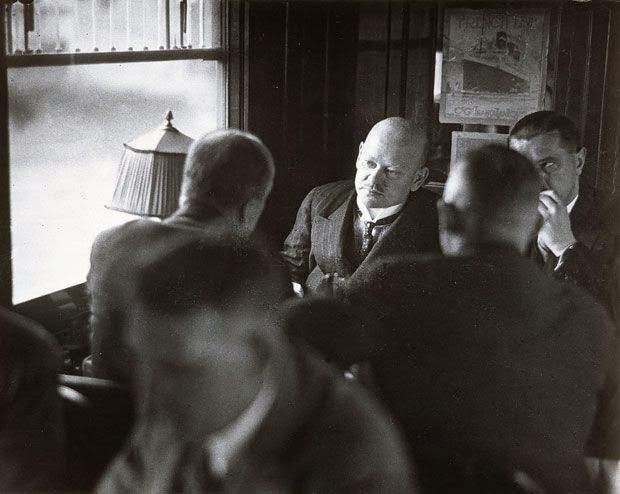 His candid photographs of important events in the early 1900s are masterworks that even today are important examples of excellent photographic work. 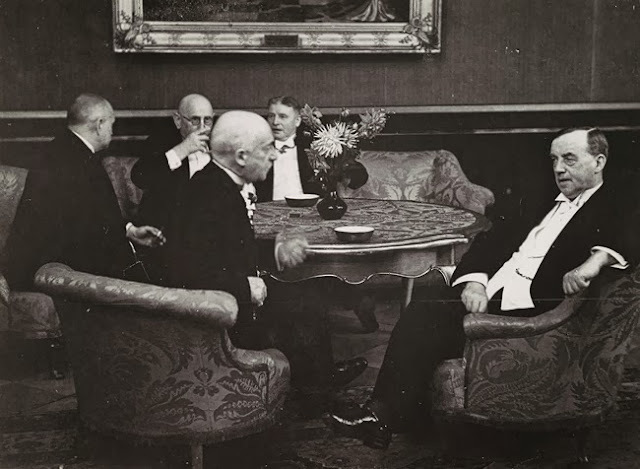 Mussolini, left, talking with a delegation of German diplomats in 1931. 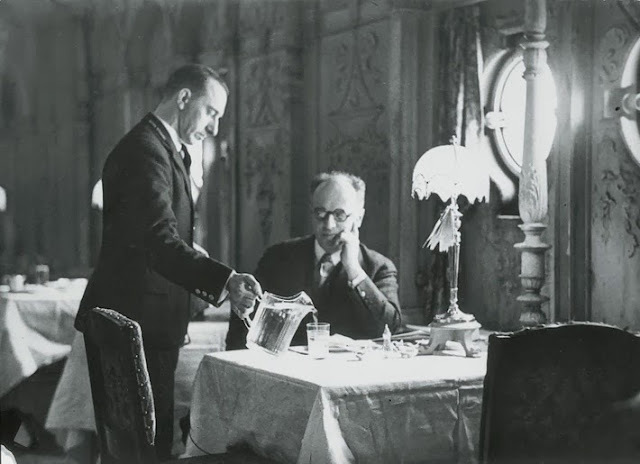 Erich Salomon was born on April 28, 1886 in Berlin. His father was a banker; his mother came from a line of prominent publishers. He first studied zoology and then switched to engineering before finally settling on law. He got his degree in 1913. At the outbreak of World War I Salomon was drafted into the army. He was captured during the first Battle of the Marne. He spent the next four years in prisoner-of-war camps, where he served as an interpreter. He became fluent in French which later proved to be invaluable in gaining entry to conferences. After the war Salomon began to work for Ullstein publishing house in 1925. 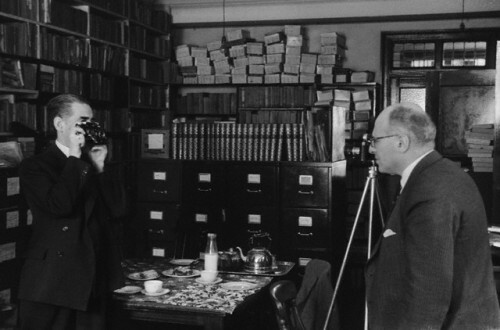 At Ullstein, Salomon immediately was fascinated by photography, and soon began shooting feature pictures for the Ullstein dailies. 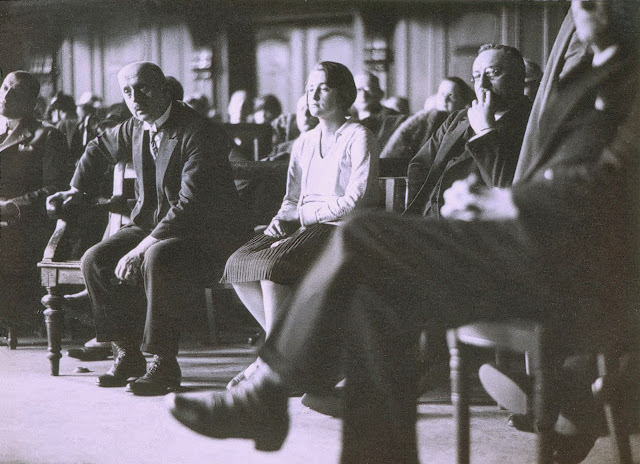 He began to experiment with the technique of shooting indoors by existing light and, after mastering it, had no trouble convincing Ullstein to let him cover the headline-making trial of a police killer for Berliner Illustrierte. 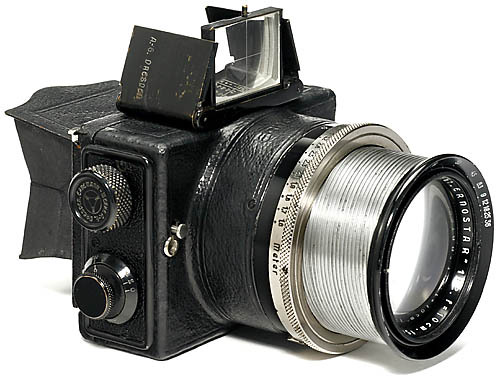 The camera Salomon used was the Ermanox, a 2 1/4 x 1 7/8 glass plate camera with a 100mm lens of the then sensational speed of f/2. Later on, when the Leica too offered lenses of that speed, Salomon switched to using the smaller and easier to operate Leica cameras. Photography in courtrooms was forbidden. 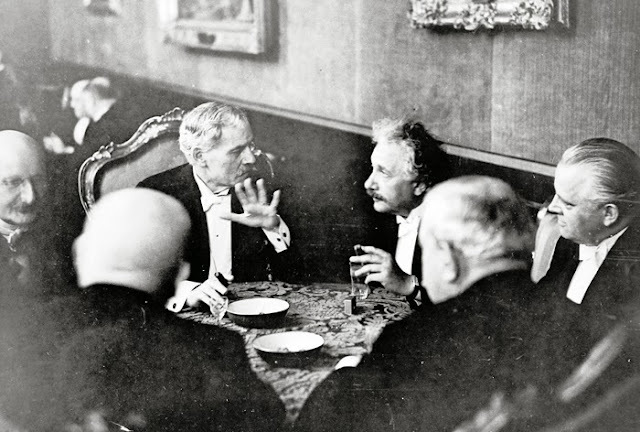 Any pictures taken would have been a major scoop for the paper, but the ones that Salomon returned were extraordinary. Salomon had accomplished this by hiding his camera in a bowler hat, cutting a hole for the lens. On the last day, when a court attendant finally realized what he was doing and demanded his negatives, Salomon resorted to a trick he used time and time again. He handed over unexposed plates, and left with the exposed ones still in his pockets. Salomon was known to have rather droopy coat pockets. He was using glass plates in his camera at the time, unexposed plates in one and the exposed ones in the other. In 1928, only one year after he had become interested in photography, Salomon´s career was launched. At another murder trial Salomon concealed his Ermanox in an attaché case which contained a set of levers to trigger the shutter. When these pictures were widely published throughout Europe, he left his staff position at Ullstein to become a full-time professional. That same year, he covered his first series of international conferences: the summit meeting in Lugano, a session of the League of Nations in Geneva, and the signing of the Kellogg-Briand disarmament pack in Paris, where he calmly walked in and took the seat of the absent Polish delegate. In his free time, he frequented diplomatic and social events in Berlin. Because of his persistence, unobtrusive manner, and dramatic results, Salomon found little objection to his presence at events where all other photographers were excluded. Indeed, many statesmen began to develop a good-humored acceptance of his presence. 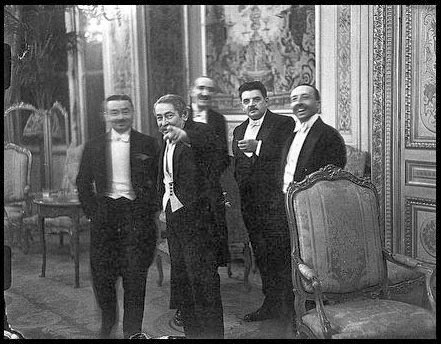 At the opening of an international gathering, the French Foreign Minister, Aristide Briand is known to have been looking around saying, "Where is Dr. Salomon? We can´t start without him. The people won´t think this conference is important at all!" German Foreign Minister Gustav Stresemann en route to Paris for signature of the Briand-Kellogg Pact, 1928. By 1931, Salomon was at the top of his career. But Salomon´s celebrity in his homeland was short-lived. Only a year later, after returning from his second trip to America, he found Hitler gaining power in Germany. The Weimar Republic was soon to come to its end. Salomon began making preparations to leave. Salomon decided to settle in Holland, his wife´s native country. They moved to The Hague where he still covered many important events. He also continued to travel. Britain especially fascinated him, and he made frequent visits to photograph government and opposition leaders and members of the royal family. In the late thirties he was invited to come to America by Life magazine. They had published many of his photographs. He considered emigrating, but kept procrastinating. Soon it was too late to leave. In May 1940, the Nazis took Holland in just four days. The famous photographer from Berlin was now forced to wear a yellow star. In 1943, Salomon and his family went into hiding. They were betrayed by a meter reader who noted an increase in gas consumption. According to Red Cross records, Erich Salomon, his wife and their younger son died at Auschwitz in July 1944, a month after the Allies landed in Normandy.